With more and more gadgets coming out every day that utilize USB for charging, it’s almost necessary to have a USB port available at all times. 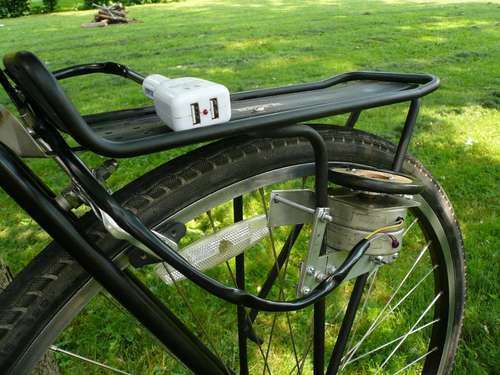 This DIYer decided to create a 5V generator using his bike and a modified USB car charger. 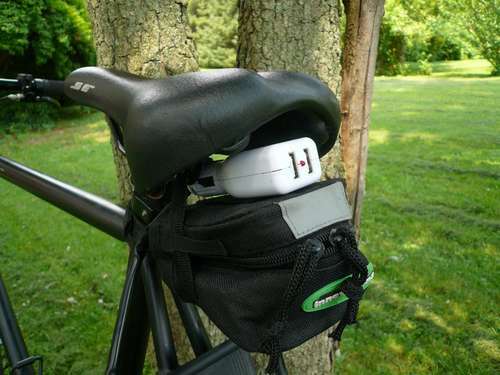 The 5V USB plugs are situated under his seat and he has a carrying rack for cellphones, GPS, or MP3 players on the go.